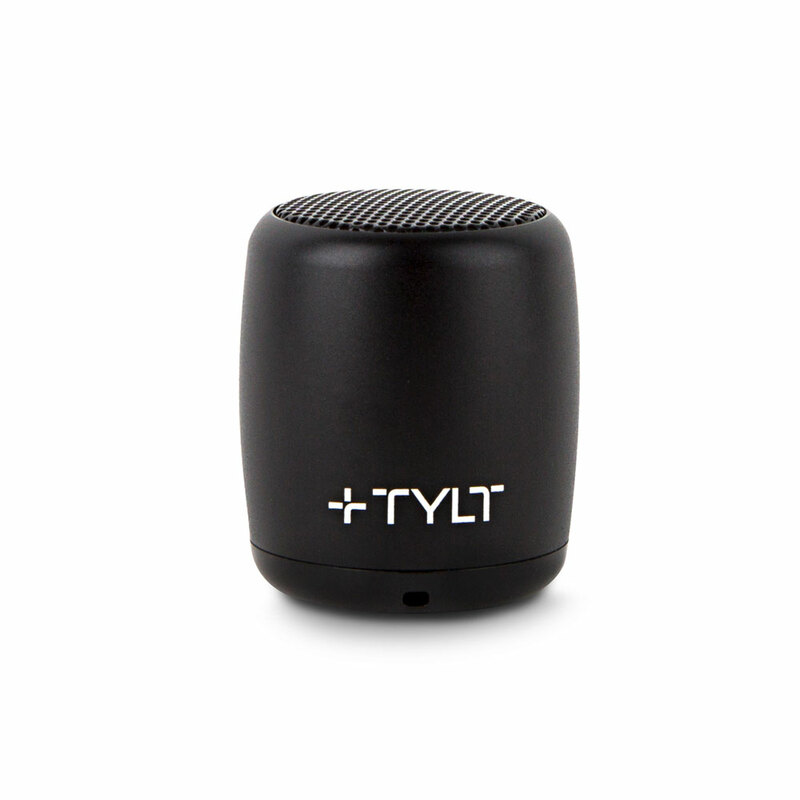 With their SMALL size and BIG Sound, the MINI BOOM is the ideal speaker to carry wherever a user goes. Listen to music for up to 4hrs before having to recharge. The built-in microphone allows users to answer a call, or talk to a phone's assistant, all without having to disconnect a phone. Included is a Micro-USB cable that can be used to recharge the speaker's 300mAh internal battery.